Herold, Benjamin. “Maine 1-to-1 Computing Initiative Under Microscope.” Education Week. 30 August 2016. 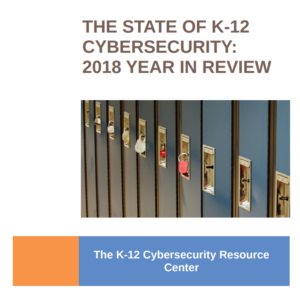 Such uncertainty speaks directly to the need for better monitoring of technology’s use and impact in K-12, said Douglas Levin, the president of EdTech Strategies LLC, a consulting organization. “It’s an incredible missed opportunity to have Maine run its 1-to-1 initiative for over a decade and to still have so many questions about the efficacy of the program,” Levin said. While some educators and digital-learning proponents bristle at the notion that technology initiatives should be expected to move the needle on standardized test results, Levin of EdTech Strategies thinks it’s a fair expectation. “If you’re going to roll out a high-profile learning initiative statewide for 10 years, I don’t think it’s inappropriate to expect to see some effect on math and reading scores,” he said.